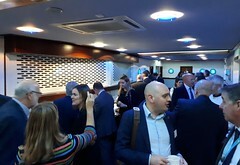 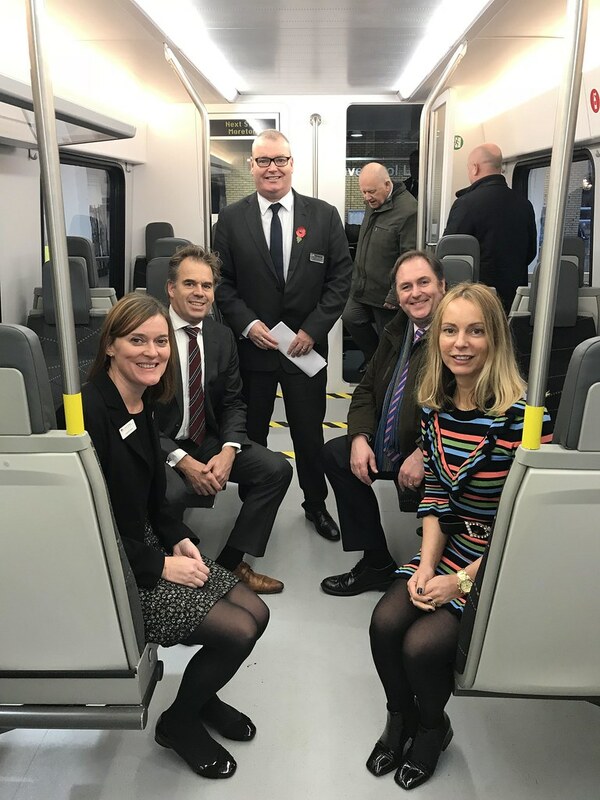 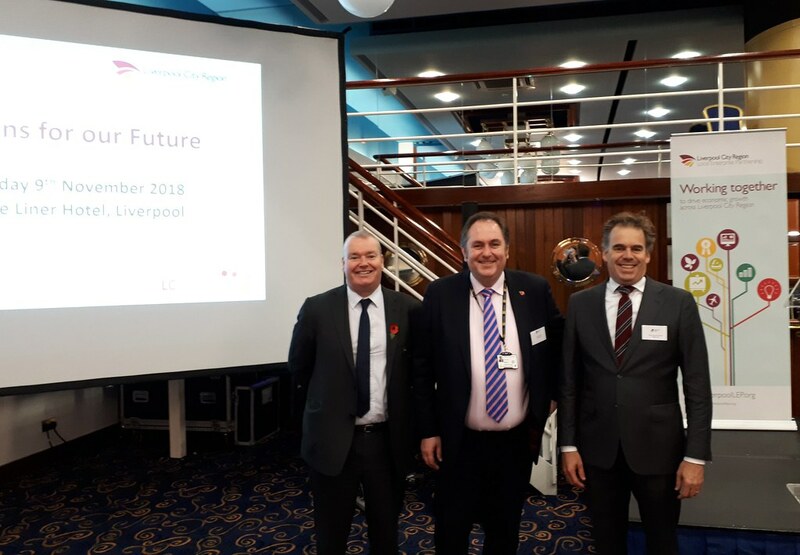 In partnership with Liverpool & Sefton Chambers of Commerce, the LEP hosted Trains for our Future to give businesses an insight into the new Merseyrail rolling stock which will be arriving in Liverpool City Region in 2020. 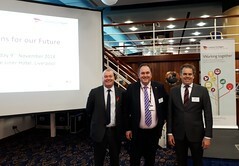 Presentations were given by David Powell, Merseytravel, Andy Heath, Merseyrail and Hein van der Schoot, Stadler Rail about the new trains and the work that is being done now to prepare. 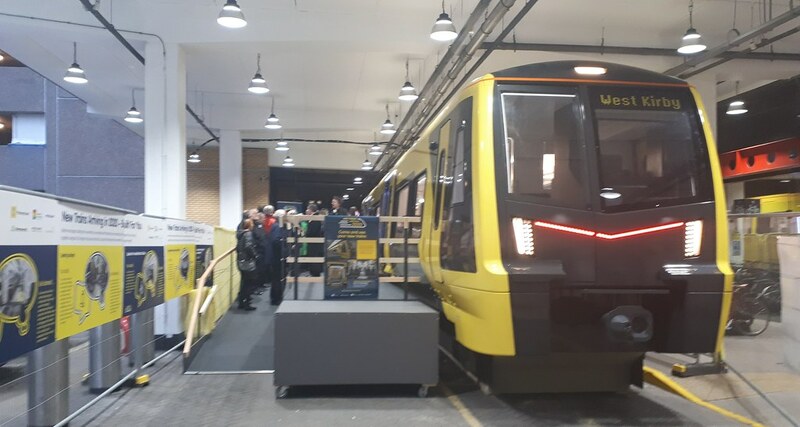 This was followed by a tour of the mock up of the new train carriage at Lime Street Station.